In the seventeenth and eighteenth centuries the fur trade played a large part in the economic development of North America. Popular imagination about the era is riddled with images related to that trade: mountain men with pack horses laden with furs, voyagers paddling the Great Lakes to reach distant trading posts, native peoples trading for iron axes and muskets, and so on. By the early nineteenth century, however, that trade began to decline due in part to changes in European fashion which lessened the demand for fur, and in part to over harvesting and the resulting reduction in numbers of beaver. As the fur trade faded, another took its place. The age of the timber baron had begun. Britain had long had a never-ending need for timber. While it never entirely depleted native woods, shipbuilding required particular woods, oak being ideal. England had depleted its large oaks. Wood for masts, in particular, had to be imported. Masts were harvested throughout North America during the seventeenth and eighteenth centuries, but in general Britain relied on the Baltics as a source for timber. At the onset of the Napoleonic wars in 1793, the demands of the navy increase. Britain could no longer rely on the New United States to supply lumber since the treaty in 1789. It continued to import from the Baltics, but by 1803 British merchants were purchasing lumber in Quebec. 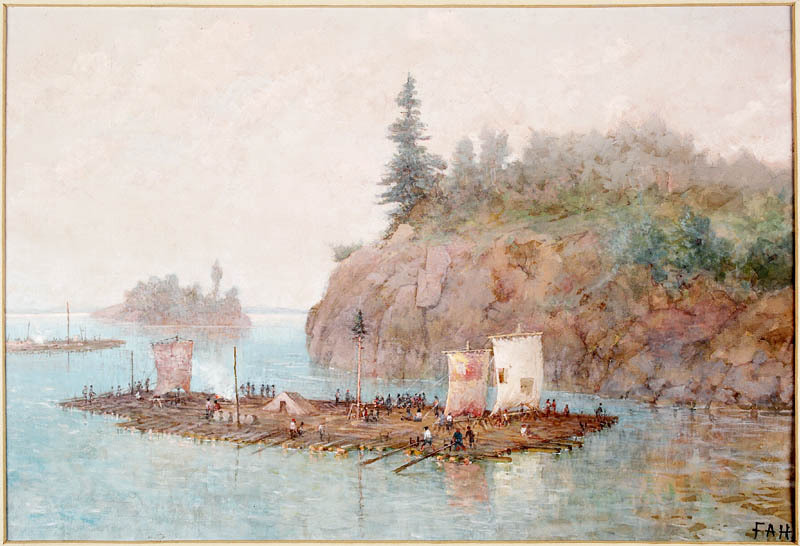 In 1806 settlers in the Ottawa River Valley, led by Philemon Wright, hit upon the idea of floating logs down the river to the St Lawrence at Montreal and then upstream to Quebec for export. Shortly after Wright arrived in Quebec, Napoleon’s Continental Blockade began, embargos and counter measures. One result was the institution of levies on continental timber. 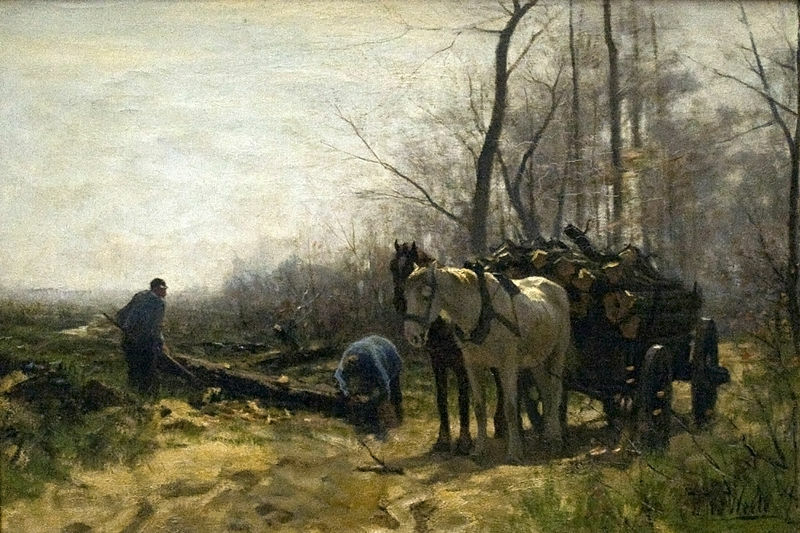 Baltic wood became difficult to acquire and prohibitively expensive. The Canadian timber boom commenced. In the early years wood was exported as squared timber, whole logs planed into squared sides that could more easily be lashed together to form rafts to for the float to Quebec. This practice also allowed for more efficient shipping. It was however, wasteful, with up to 30% of the trees being lost. By about 1850, trade in squared timber was supplanted by trade in sawn lumber. The trade gradually diminished just before World War I, by which time shipbuilding had ceased its reliance on wood. A major beneficiary of the trade along the Ottawa River was Bytown. Situated on the Ottawa at Rideau Falls, it was founded initially to support the building of a canal in 1826-1832 to enable navigation of the Rideau river from Kingston on Late Ontario to the Ottawa. Its earliest inhabitants were, by and large, the French and Irish workers. 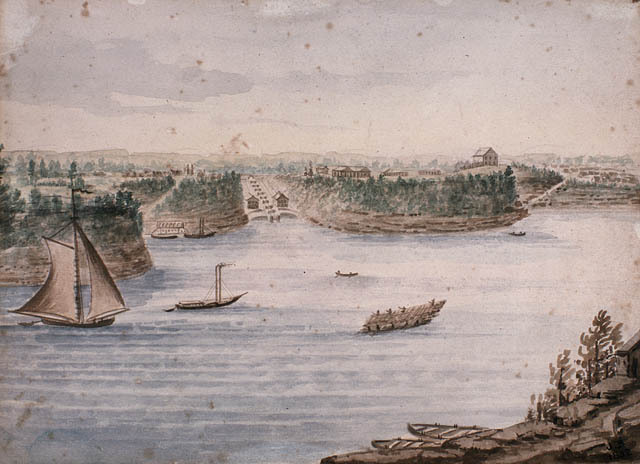 The canal’s first purpose was military, to enable the British/Canadian army to travel from Kingston to Montreal without risking American attack on the St. Lawrence, but it also had commercial appeal. Bytown boomed in its first two decades, however, much more from the timber trade down the Ottawa than from the commercial trade on the canal itself. It was incorporated 1850 and renamed Ottawa in 1855. It is now, of course, the capital of Canada. 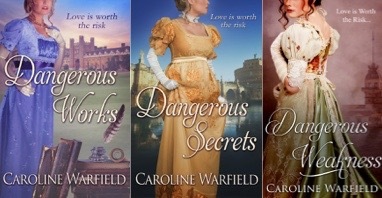 She is the author of three romance novels set in the Regency era but not all in England. 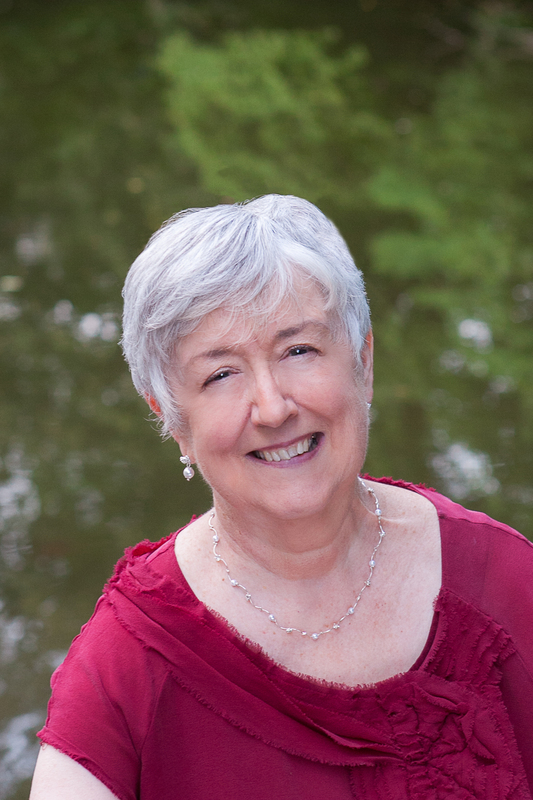 She is currently working on The Renegade Wife, a romance set in the Rideau/Ottawa region. The hero has been quietly obtaining large tracts of land and will, we may guess, be a timber baron in due time—after he sorts some personal issues. Delightful bio, Caroline, and fascinating piece on the logging. I was haunted by Diana Appelbaum’s picture book GIANTS IN THE LAND (http://www.amazon.com/Giants-Land-Diana-Appelbaum/dp/0395647207). My debut novel is based on a Michigan pioneer diary (1856-58) that features a lot of chopping (for local needs, not much trade), but a visit to the Lowell, MI museum revealed that with the coming of the railroad, that town sprang up in a boom that lasted just a decade, until the timber was all gone. I call that micro-history, the history of regular folks living their lives as best then can. There is much to be learned. Micro-economics too.The denuding of the forests is a sad thing, as was the over-harvesting of beaver until there weren’t enough to sustain the trade. Great post, Caroline! This was especially interesting because my family has been involved in timber production in one way or another for a long time. My dad was a US Dept. if Agriculture silviculturist (a.k.a., research forester). Timber, naval stores, and Smoky Bear were icons of my childhood!